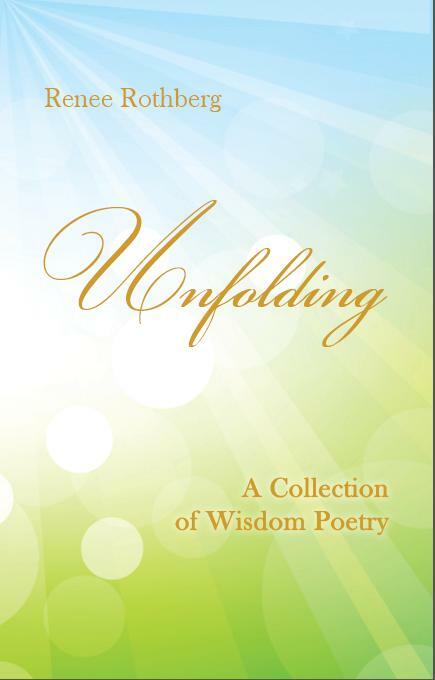 Unfolding—A Collection of Wisdom Poetry presents spiritually inspired poetry. 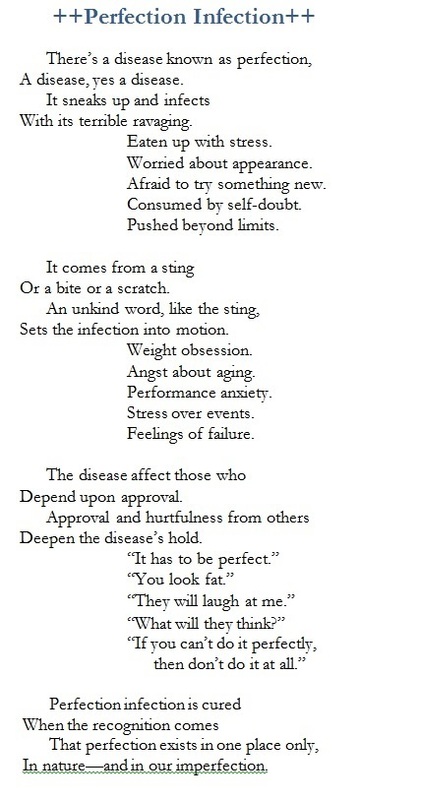 One of the poems, “Perfection Infection”, laments the hurtfulness in trying to be perfect. When I finished the book, I reviewed it carefully and so did my editor. As far as I know, there is only one typo in the book and it’s in this poem. I think that is fitting. Read the poem for its message and then see if you find the mistake.